Learn more about our teachers (listed alphabetically by last name). Ann-Marie began her yoga studies in 1989 when she was a student in Paris. After working with refugees in Thailand and Cambodia, she began her studies of Iyengar yoga at the Silent Dance Center in 1993. Continuing her Iyengar studies in New York from 1997 through 2004, she also studied frequently in France with Faeq Biria. Ann-Marie was Iyengar Certified in 2005. She also has a Master's degree in Public Policy from the University of Michigan and a post graduate degree from the Ecole Nationale d'Administration in Paris and is fluent in French and Italian. Jim is a decorated Vietnam veteran and retired firefighter. He used yoga to overcome the devastating experience of war and to relieve the stress of a rigorous career. He has practiced yoga since 1970 and Iyengar Yoga since 1977. 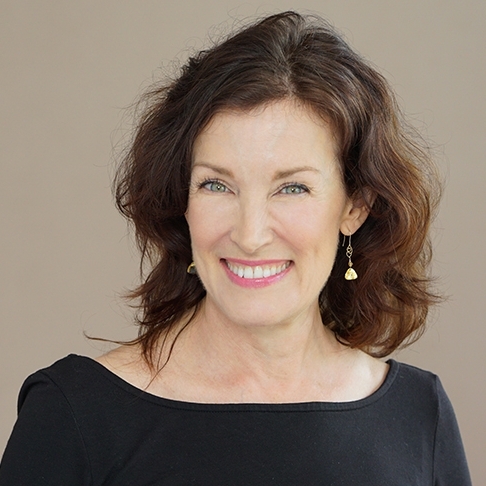 Laurie is an Intermediate Junior 2 Iyengar certified teacher. She studied Iyengar Yoga first from 1988 - 1994. In 1994, she began studying and teaching Vinyasa and Ashthanga Yoga, obtaining certification through the Himalayan Institute. She returned to Iyengar yoga in 2003, and continues to study with local and national Senior teachers. She spent 2 months in India, and attended 5 National conventions studying with the Iyengar family. Laurie believes that Iyengar yoga is the best way to share yoga with others and to deepen her own practice. Catherine is a dedicated practitioner of Iyengar yoga since 1993, teacher since 1999, and Iyengar certified since 2005. As a mental health therapist (LCSW) she is inspired by and deeply grateful for the healing power of yoga for the body, mind and spirit for students of diverse ages and abilities. She also has training as a Doula and is delighted to welcome new and returning students to the IYSDC community. 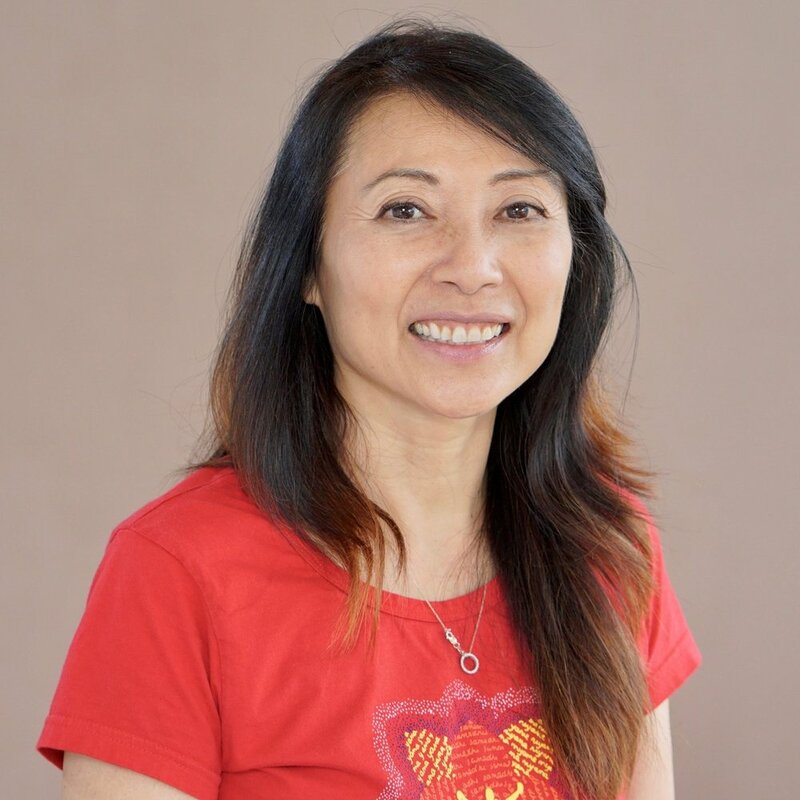 Christine is a certified Intermediate Senior I Iyengar Yoga teacher. 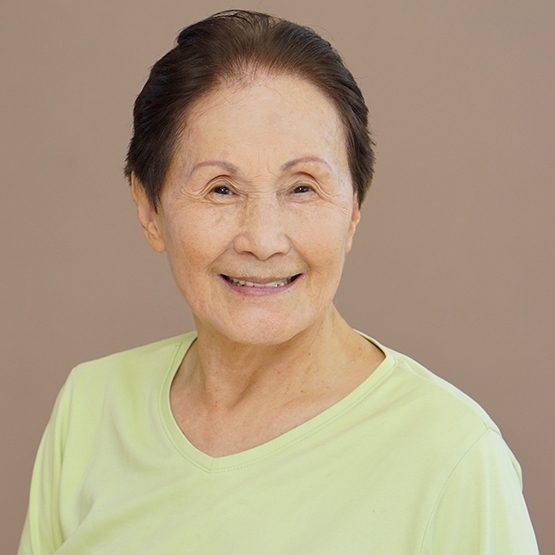 She has practiced Iyengar Yoga since 1989 and has taught in Honolulu since 1996. She is also a Certified Yoga Therapist (C-IAYT). She began her studies with Patricia Walden in Boston and continues to study regularly with Lois Steinberg. Part of Chrisitne’s continuing education is studying with the Iyengar family in India. She has been returning to RIMYI in Pune, India since 2001. Christine manages to temper her serious devotion and dedication to the study of yoga with doses of insightful humor. Her clear, focused teaching communicates to and inspires her students to continue on the path of Yoga. Valerie has been studying Iyengar Yoga since 1986 and teaching since 1992. She trulybelieves Iyengar Yoga is the holistic way to health. Sandi is an Intermediate Senior 1 Iyengar certified teacher. She has taught at IYSDC since 1977. Sandi is the author of two books, Yoga with a Partner and Yoga for Pregnancy. She studied with BKS Iyengar and Geeta Iyengar 5 times in India and at 8 national conventions. Sandi is a teacher certification assessor for the National Association (IYNAUS). She enjoys introducing yoga to beginners and guiding continuing students deeper into the "hows" and "whys" of yoga. 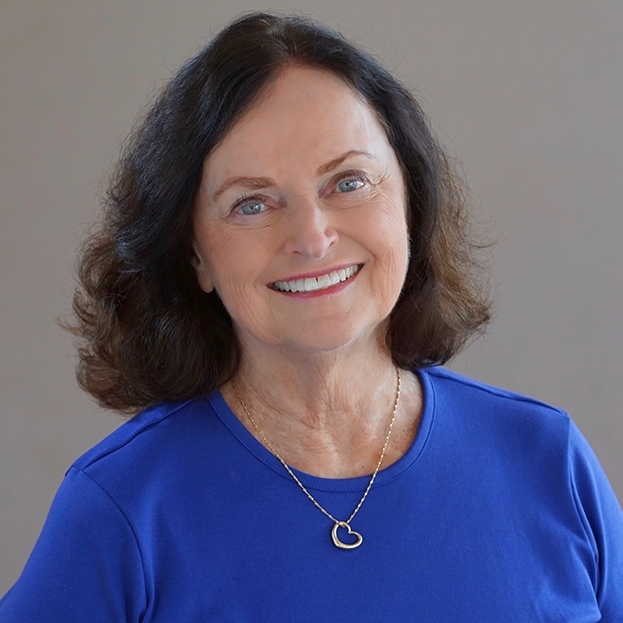 Sandi has a Masters of Education in Counseling, many years of experience as a Hawaii School Counselor, and is currently an active mediator with the Mediation Center of the Pacific. 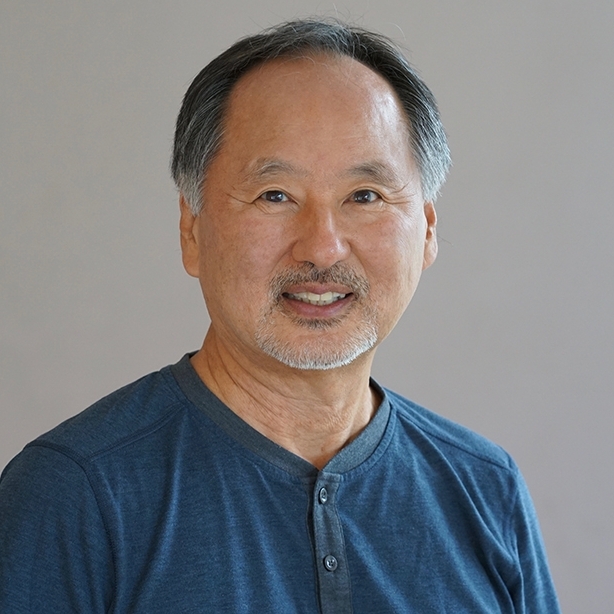 Glenn has taught at IYSDC since 1977 and is Iyengar Intermediate Senior certified. 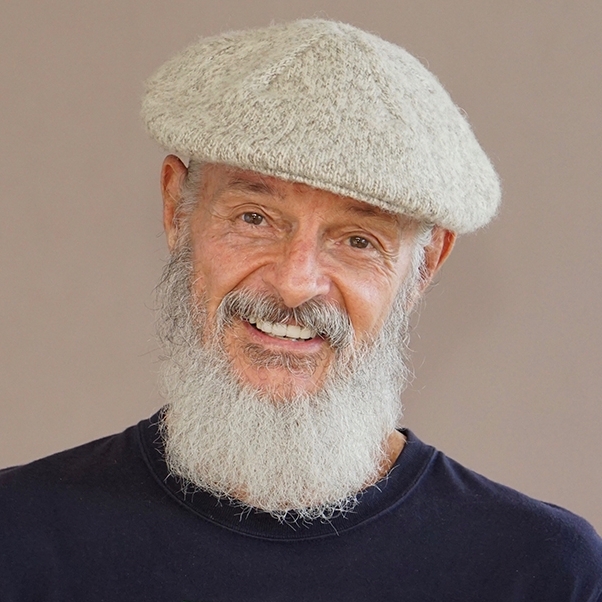 He has studied directly with the Iyengar family since 1981, on numerous trips to India and during their many visits to the U.S. Glenn is a graduate of the Iyengar Yoga Institute in San Francisco, a licensed massage therapist and has a BA in the Psychology & Physiology of Exercise. He has been an Iyengar teacher certification assessor for the National Association (IYNAUS) since 2004. Deb has been studying Iyengar Yoga since 2003 and teaching since 2012. She is grateful to all of her teachers for their wisdom, guidance and generosity. Purnima began practice of Iyengar Yoga in 2007 and immediately felt its transformative potential. She was drawn to the discipline, rigor, and integrity of the Iyengar lineage. Born and raised on O'ahu, Purnima has dedicated a total of four years of study under the Iyengar family in Pune, India at the Ramamani Iyengar Memorial Yoga Institute (RIMYI), which included assisting in therapeutic classes. She was first granted certification directly by her beloved Guru, Sri B.K.S. Iyengar and now holds a certificate at the Intermediate Junior II level. As a teacher, Purnima is known for applications of yoga which inspire students to overcome physical and emotional difficulties in their practice and life. She continues her education with regular trips to study with her primary teachers at RIMYI. She is grateful to share the gifts of Iyengar Yoga with others. Alison started Iyengar yoga in 1978 and has been teaching at IYSDC since 1993. Ae Ja has been with IYSDC since 1977. She has an Intermediate Senior 3 Iyengar certification, and has studied with the Iyengars in India six times and at six national conventions. Her dynamic classes offer a multicultural dimension including commentary in Japanese and Korean.